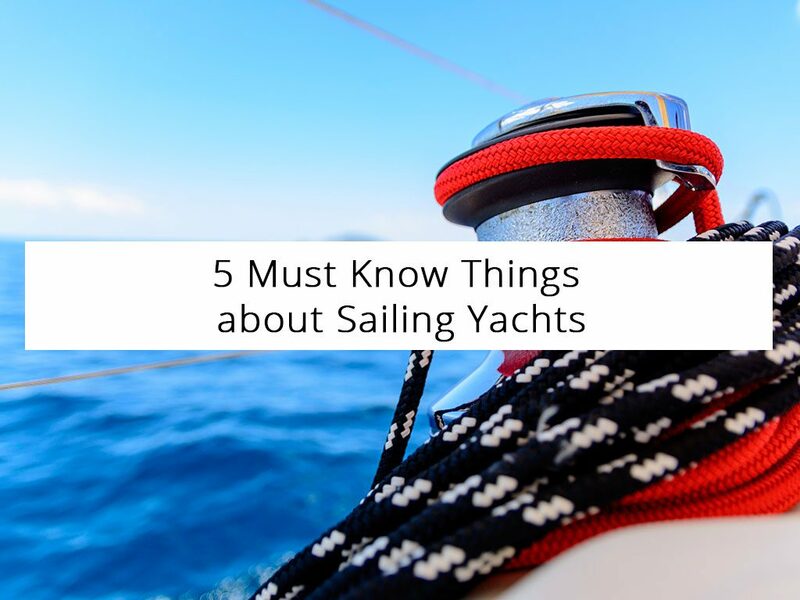 Knowing a thing or two about yachts is essential before you book your first sailing trip. Although chartered yachts in Greece include a skipper and co-skipper, learning some basics before you hop on board won’t hurt. These types of sailboats may not all be the same but they all consist of many parts some of which are at plain sight and some are not. 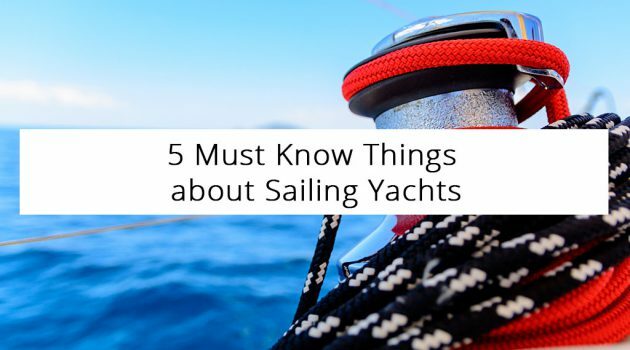 These are the 5 things you should know about sailing yachts to make your trip pleasant whether it’s short or long. Fingers crossed but when you go sailing, you are out in the sea. A life-jacket will come handy should it gets windy. It will be a life savior should anyone falls overboard or in case of any other emergency. It’s good to know where the life-jackets are and how they are used. Having a well-equipped medical kit on board is important. You should ask its whereabouts once you embark on the sailboat but it’s best to learn what it contains beforehand. There will most likely be pads for burns, bandages, seasickness pills etc. If you’re on special medication, bring supplies with you. When you book with BabaSails Yachting, the trip can last for just a few hours or a week. One of the advantages of cruising the Aegean is that the sea is usually calm. But when it comes to deep waters, you can never be sure. Sailing yachts include pyrotechnic flares in case there’s a need to signal for help. When you go to a 7-day Sporades sailing cruise, you’ll shower. No doubt about that. There’s a water tank under the board but you need to take it easy since the amount of water is limited. Sailing yachts are equipped with many small or bigger things that might or might not come handy at one point. It’s good to know that there are GPS, binoculars, charts, tools, sailing gloves and all sorts of things that might turn out to be useful at some point.